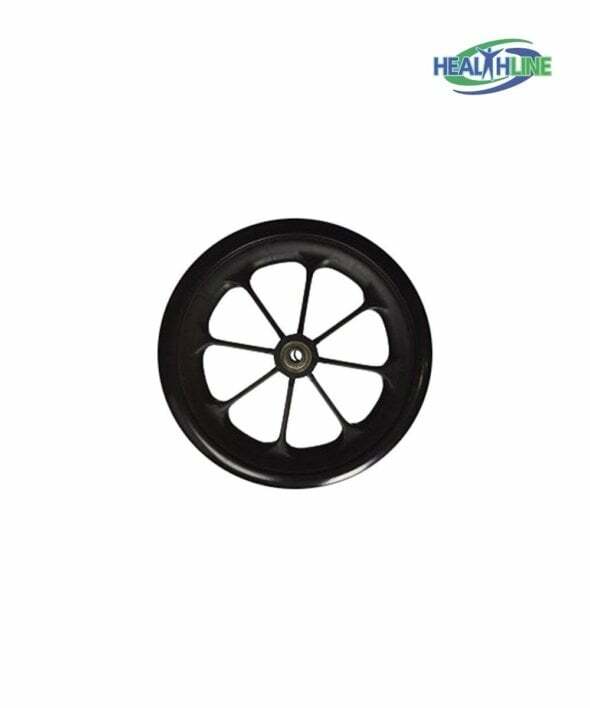 Healthline Trading wheelchair wheel accessories – replacement wheels for wheeled chairs. Comparable to Drive, Medline and Invacare Wheelchairs. The measurements of the wheel are 8 inch by 1 inch. The solid steel alloy provides durability and high control while maneuvering. This flat free caster wheel has 5/16″ bearings and weighs 2.1 pounds. 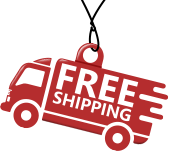 This steel alloy wheel is a premium replacement option for worn original manufacturer equipment. You can purchase one or a pair at a better price. 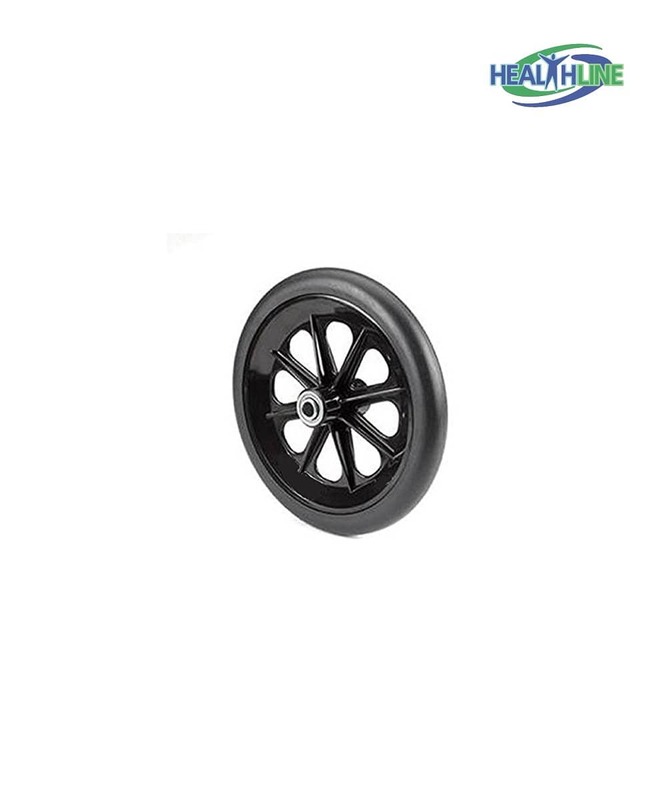 Perfect replacement for our old rollator walker wheels. I bought this item for my mother after I have noticed some weird noises. The wheels on her rollator were so old, they begged for rest. Thanks for free and fast shipping. It took me 5 minutes to install the new tires.